HUB Architects and Designers are a growing practice founded 12 years ago. Based in North West London and soon to be in the Midlands, we specialise in High-End Residential, Educational and Mixed-Use projects in London, the Home Counties and the West Midlands.  HUB have a broad experience of architecture and design, with extensive knowledge of historic and contemporary forms of construction. We are now recruiting for a highly motivated and talented Part I or Part II Assistant, to join our team in Queens Park office, NW6. At HUB we have been lucky enough to develop a core team that understand our ethos and have the experience, skill and talent to help us deliver the projects that we are involved in. Thanks to our workload and the size of the practice we can offer candidates an opportunity to experience a wide variety of job stages, giving our Part I and Part II Assistants a great start towards their RIBA Part II/Part III and a sound basis to progress their career with us. We are looking for a highly motivated candidate who can demonstrate initiative and motivation. You will be articulate with an ability to think responsively and clearly. You will have good skills in drafting and visualisation programmes. You can demonstrate strong technical knowledge, construction detailing and job running experience. You have a solid understanding of UK Building Regulations. Proficiency in Vectorworks is an advantage. You are experienced in using Adobe Creative Suite and have 3D modelling experience using SketchUp. Your standards of accuracy, presentation and communication with internal teams and external clients are very high. We support Part II/Part III training with a structured programme under the guidance of a Project Architect with 6 month reviews with Partners and a bi-weekly review with Project Architect.